Officer Luke Bell was shot and killed with his own handgun after recapturing a prisoner who escaped his custody. The officer was transporting three prisoners to jail when one fled. He caught up to the escapee who put his hands up as to surrender. However, the man grabbed Officer Bell's handgun and shot him in the side. The suspect was shot and wounded after a long police chase and subsequently executed. 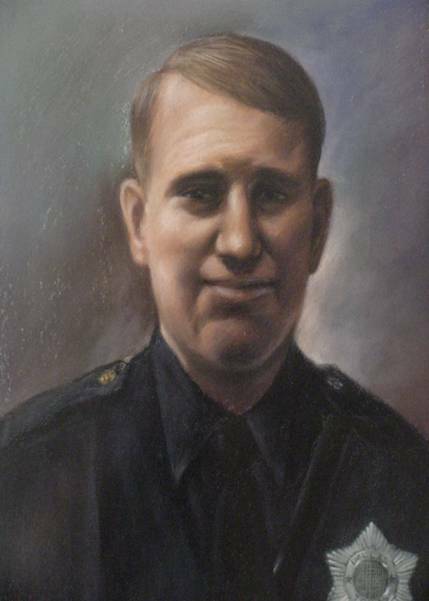 Officer Bell had been employed with the Dallas Police Department for five years and had previously served with the United States Army. He was survived by his wife, two brothers, and two sisters. He is buried at Forest Lawn Cemetery in Dallas, Texas.